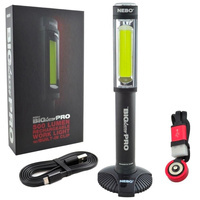 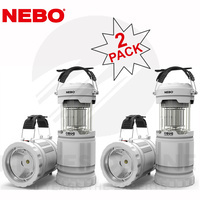 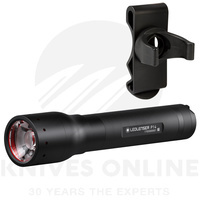 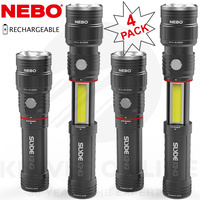 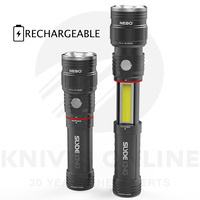 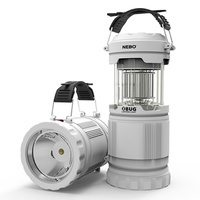 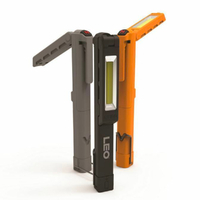 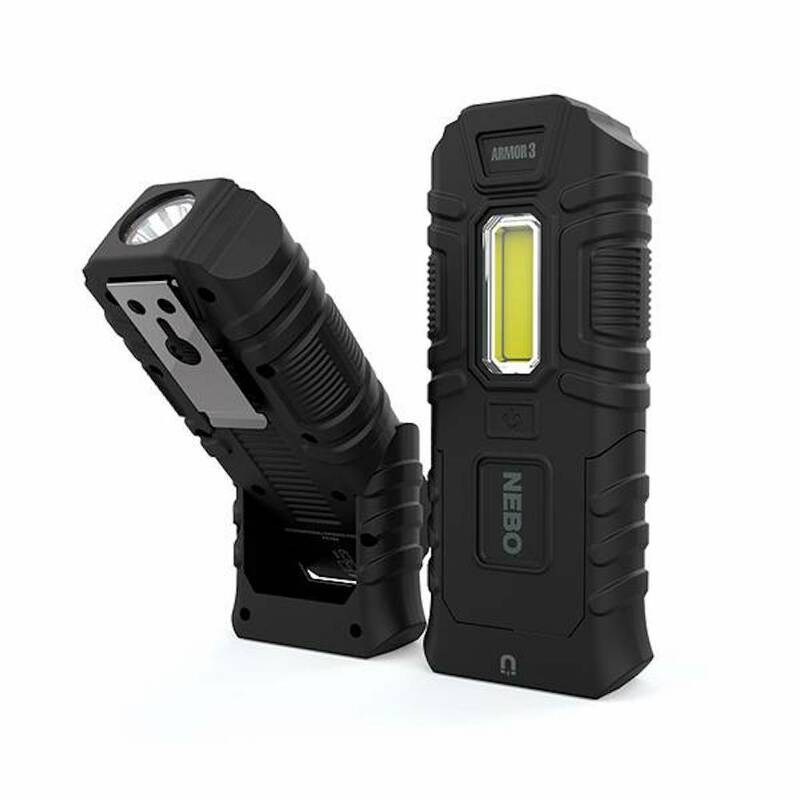 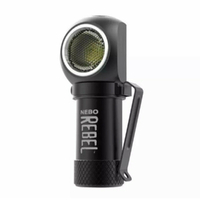 The NEBO Armor 3 is a flashlight and work light. 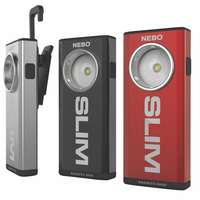 A single pushbutton switch gives you full brightness control. Press once for the front facing flashlight mode. 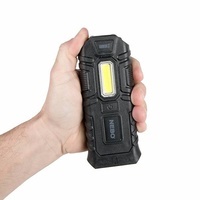 Press the switch again to activate the side facing COB LEDs for work light mode. 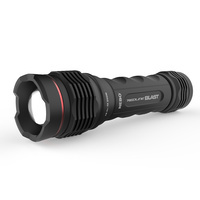 A third press activates red light mode. 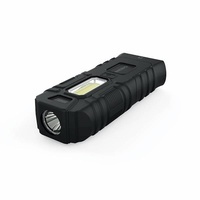 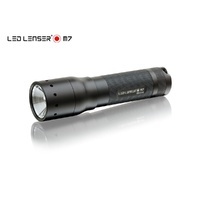 All three modes are fully dimmable giving you complete brightness control. 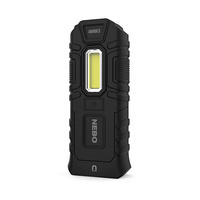 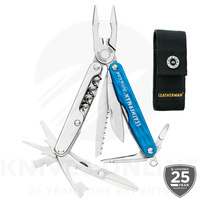 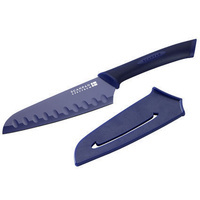 The Nebo Armor 3 has a convenient rear clip and a magnetic pivoting base. 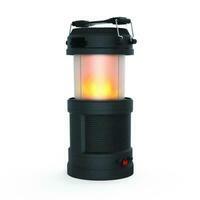 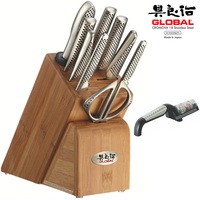 Make 4 interest-free payments of $34.88 fortnightly and receive your order now.